Take a look at our community programs and training courses below to see if anything interests you! The “Yellow Dot” program is the first program of its kind in the state of Alabama. It is designed to assist Alabama citizens and first responders in the event of an automobile crash or other medical emergency involving the participant’s vehicle. The program can help save lives during the critical “golden hour” by improving communication at a time when accident victims may be unable to communicate for themselves. You can enroll at Fire Station 1, Monday through Friday between 08:00am and 4:00pm; the process takes about 10 minutes. We offer CPR (Cardiopulmonary Resuscitation) classes for the public on the 2nd Saturday of each month at Fire Station 1 – 7580 Spanish Fort Blvd. You may pre-register here and the class begins at 08:30. 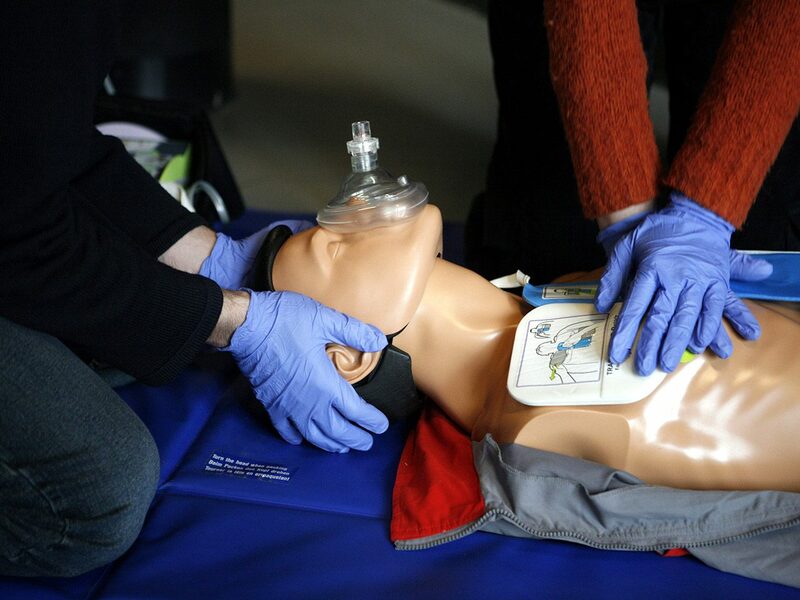 Need CPR training for your employees or small group? Call us to see how we can help, 626-8876 or use our Online Form. Through a partnership with Hughes Funeral Home we accept worn, damaged or retired American Flags that are due for proper disposal. Hughes Funeral Homes uses the flags to honor a veteran’s service by including the flag in the cremation process. 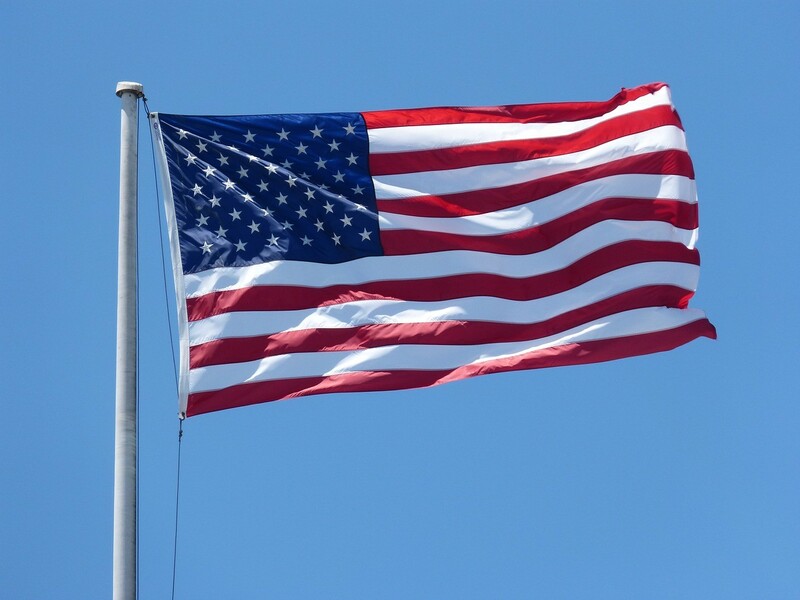 You may drop off American Flags at Fire Station 1 any time between 8am and 5pm, Monday through Sunday. If you do not have a smoke alarm in your residence, or your smoke alarm is 10 years old or older, please call 251-626-8876 to arrange having a new smoke alarm installed FREE of charge. Alabama ranks among the top 10 states in terms of fire deaths and injuries. 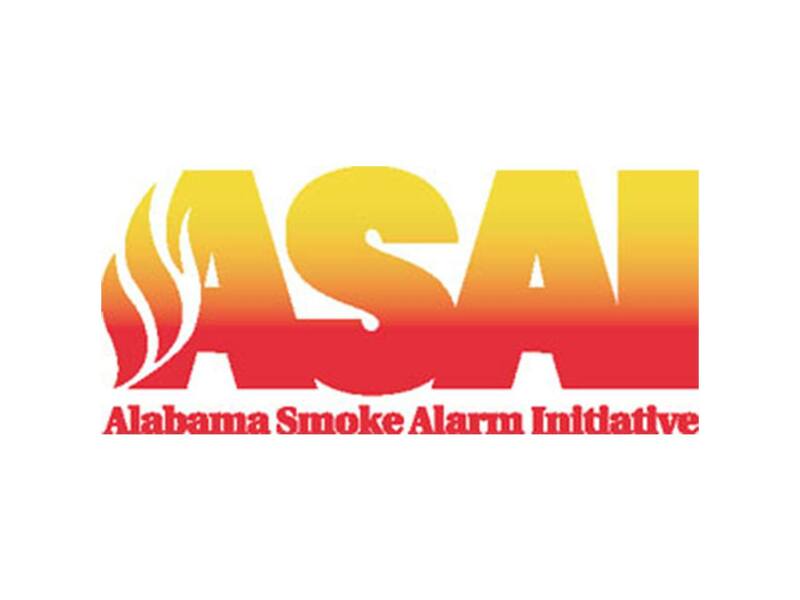 The Alabama Smoke Alarm Initiative (ASAI) was created to reduce these incidences by reaching at-risk communities with home fire safety education and by installing smoke alarms at no cost to homeowners. 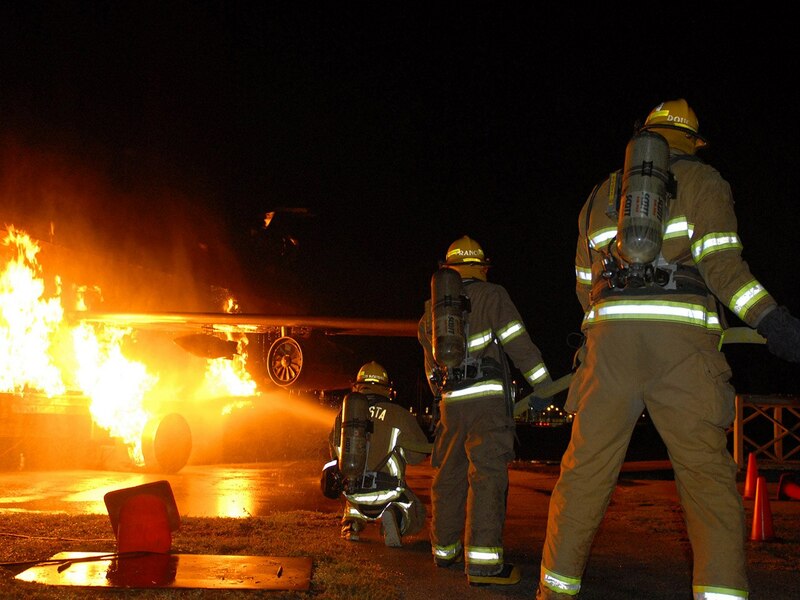 Preventing a fire before it even starts is possible with the right training. Take a look at our safety and prevention information below. A key responsibility of any fire department is to educate the people it protects by teaching them about fire safety. Throughout the year, the department delivers educational programs to school children, senior citizens, special interest groups, or anyone else who makes a request for information. If you are interested in finding out how the Spanish Fort Fire Rescue Department can help you before a fire starts, please contact us at (251) 626-8876, or use our Online Form. 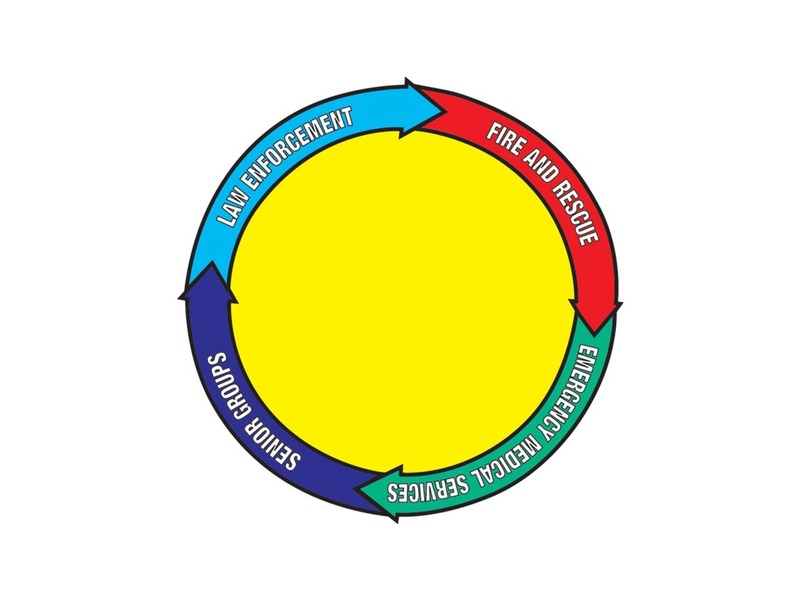 Staying calm and knowing exactly what to do in a number of different scenarios plays a vital role in making sure you stay safe in the case of a fire. We explain everything that you should do when it comes a fire in your bedroom, highrise apartment, your apartment, and even if you clothes catch on fire. We also take a look at the ideal Emergency Phone Procedure. Plan two or more escape routes from every room. 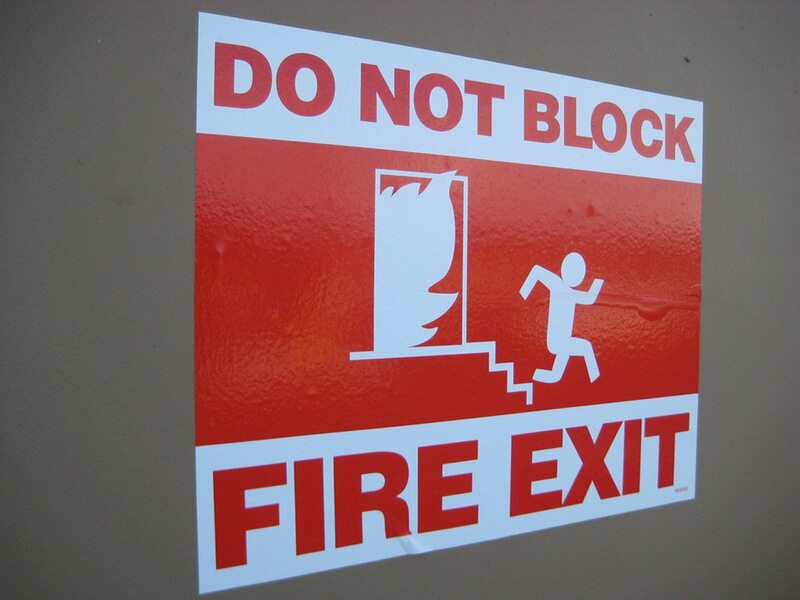 Remember, a fire can prevent you from reaching other rooms. Don’t forget to include a special meeting place to make sure everybody is out and safe! Don’t waste time getting dressed or gathering valuables – every second counts…Get Out! 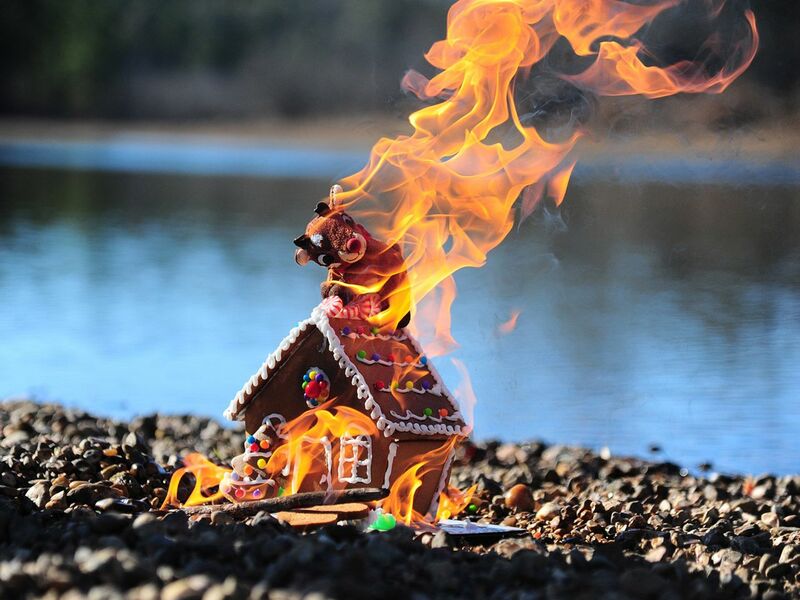 The holidays can be a very dangerous time when it comes to fires. Instead of worrying about your tree or house catching on fire, you should be spending time with family, loved ones, and eating great food. Our detailed Holiday Safety guide takes a look at Christmas Tree Safety, Home Safety, and Safe Gift Ideas. If you have any questions please don’t hesitate to ask. You can contact us via our Online Form. Want us to visit your school? Take a look at the different presentations we offer below. 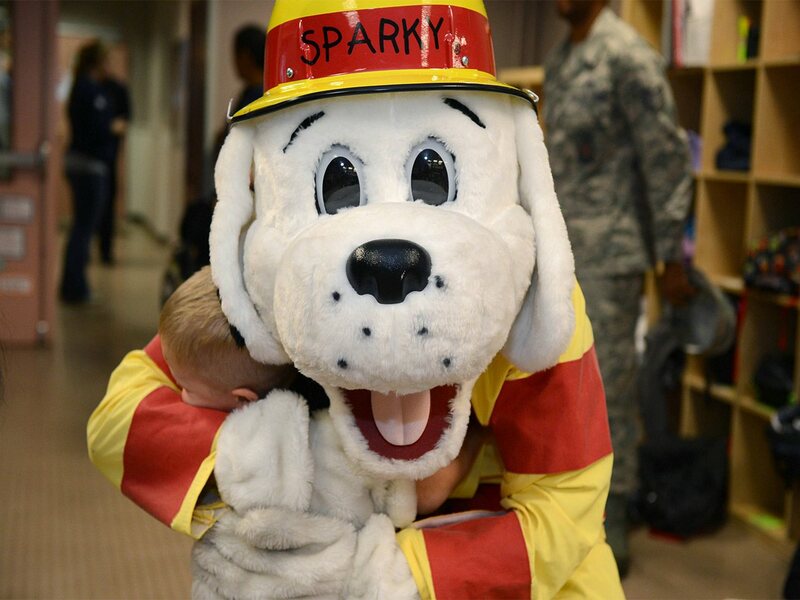 Firefighters visit schools within the Spanish Fort service area to deliver a message on fire and life safety; the presentations are divided into three separate formats targeted at specific age groups. All age groups are taught the dangers of playing with fire, what to do in case of a fire, and the importance of smoke alarms. 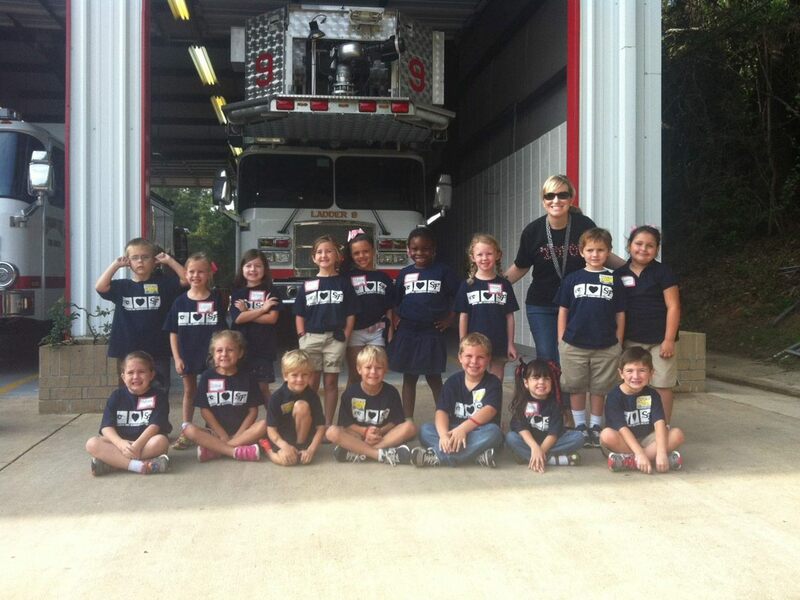 Early childhood, kindergarten through second-grade classes are taught fire safety and tour an actual fire truck. To schedule a presentation call the SFFR Public Education Office at 251-626-8876. Firefighters can do a presentation on fire safety or a related topic at the request of the group through the Fire Department. To arrange an SFFR member to visit a group function, simply contact the SFFR Public Education Office by calling (251) 626-8876. It is recommended that speakers be requested at least two weeks before the event. This is a free service of the Spanish Fort Fire Rescue Department. Upon request, SFFR also will participate in local health fairs or expositions with an exhibition booth. A firefighter will staff the booth, which features a static display highlighting SFFR actions and fire and life safety, and be available to answer questions. 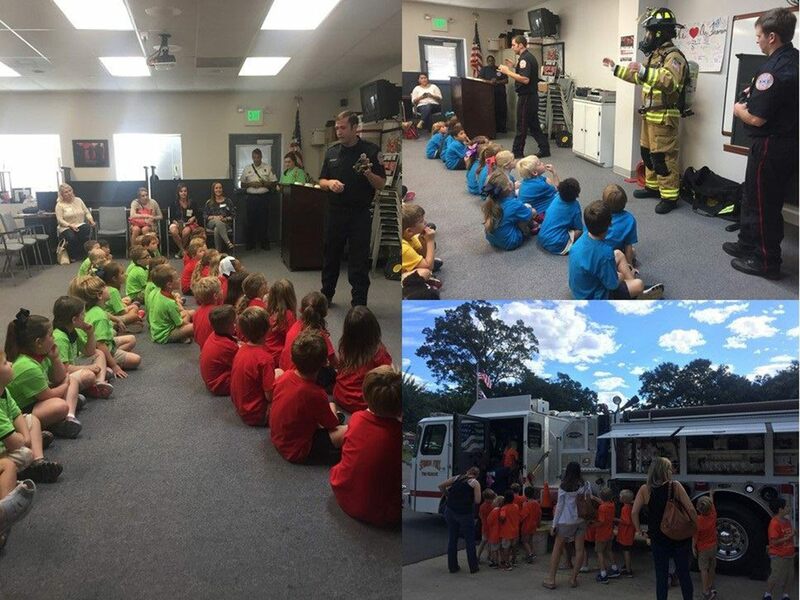 For information on fire and life safety presentations to Spanish Fort area schools including day care facilities, see School Presentation.